Great post! I like Sinful Colors in Georgio, Black Cherry (which is matte), and Inkwell (the absolute darkest purple I've ever seen). Sinful Colors is so hard for me to get ahold of here. Only Walgreens really carries them, and I never get to walgreens :( I will definitely keep a look out! I nearly forgot about Under Your Spell and Disturbia from Wet n Wild, love those two, as well. 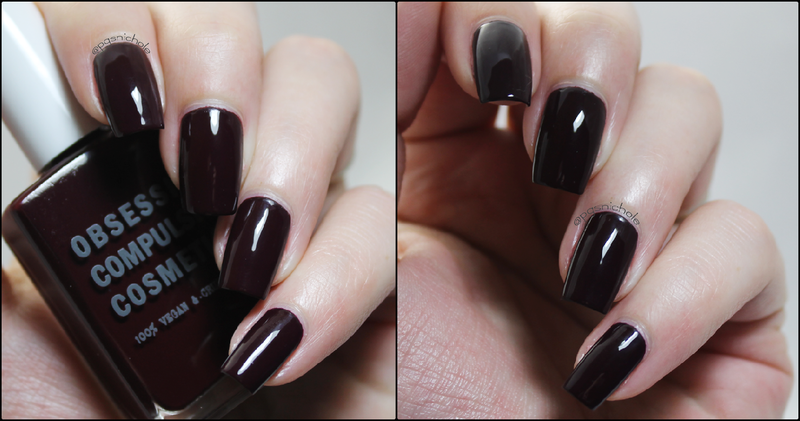 I love really dark polishes of any color! 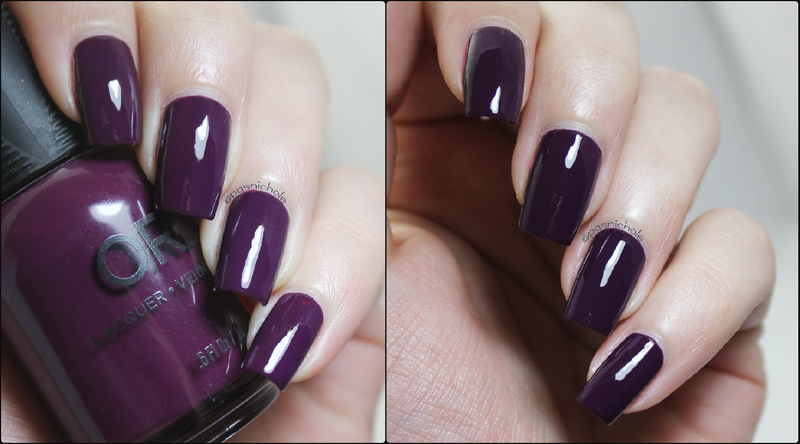 I like Sally Hansen Xtreme Wear Flirt, it's a nice dark oxblood that's almost a one coater when my nails are short. 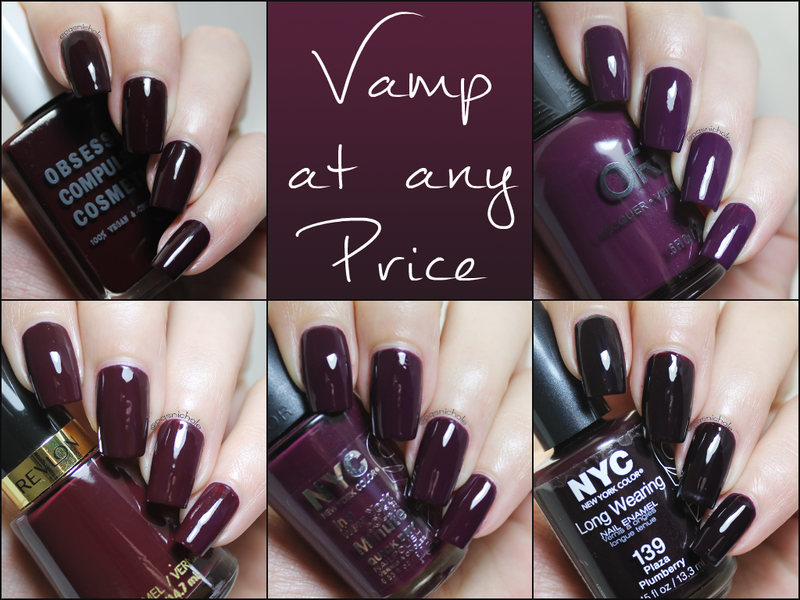 The two dark red and purple shades from OPI's Germany collection a while ago are also favorites of mine. My favorite super dark colors are inky blues though, not the reds or purples. I didn't end up with any of the Germany collection. :( And I was ultra tempted to add some deep vampy purples and blues to this...but then it would have been hundreds of pictures! I think Amanda needs to do a deep blue post. She has way more than I do. <3 I did it all for you! Ooh, I'm gonna have to go look that up. I think I need to do a major purge so I can make room for more fall colors.